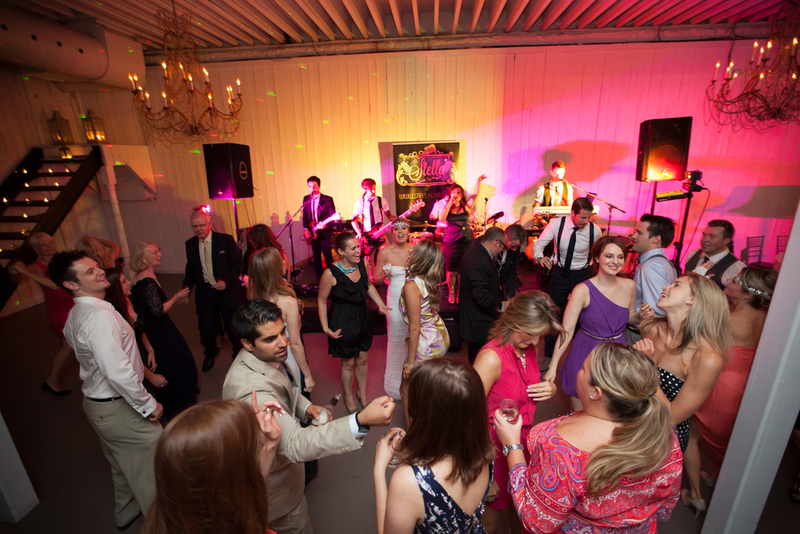 Stella is a young, fresh and enthusiastic Toronto live band and entertainment company providing exciting live entertainment, DJ music & production for weddings and events world-wide. Stella is performing live @BierMarktSQ1 Mississauga tonight 10pm-2am.. Come by for Top 40's and rockin tunes all night! Stella hits the stage @ Niagara Fallsview Casino this weekend, Friday & Saturday! Going to be a wild one, hope to see you there! OUR MISSION is to provide unique and exciting live entertainment for weddings and events in an accommodating and affordable way. OUR PASSION is exciting, dynamic & versatile live entertainment covering music from all the decades, for all ages! OUR CLIENTS include Trump International Hotel, PepsiCo, Tripcentral.ca, Mark Anthony Brands, Toronto International Boat Show, Guelph University, CHIN Television, Niagara Fallsview Casino Resort, Niagara College & many more. They showed up looking amazing and the selection of music was fantastic. I had previewed Stella on their website and thought they were great, BUT once I heard them live I was amazed! My fiancé and I chose Stella sight unseen by viewing their website and they far exceeded our expectations. We searched high and low for Toronto wedding bands and sure made the right choice. Our guests have been raving about how great you were and have said that you are the best wedding band they have ever seen!